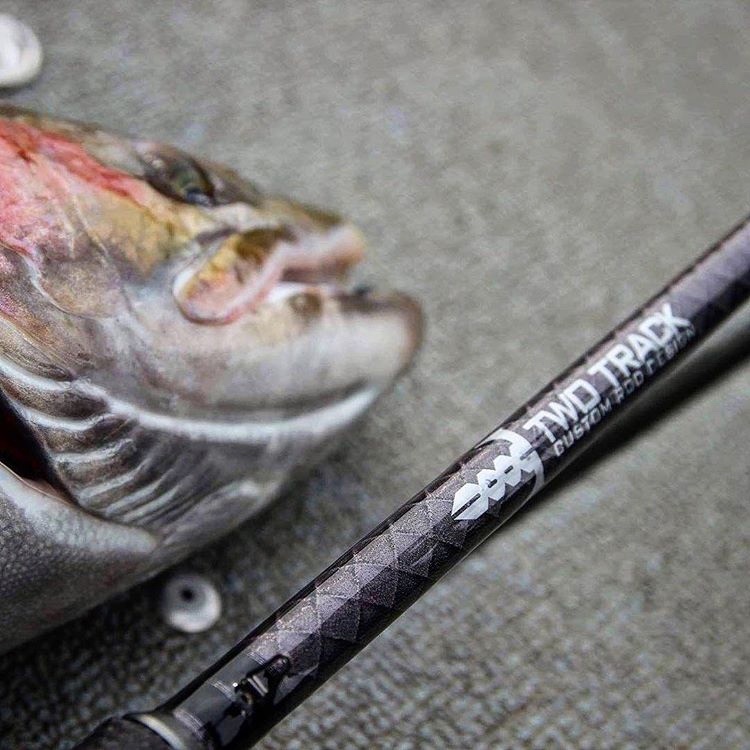 Jake Ruedisale of Two Track Custom Rod Design gives us an inside look at custom rod building. My cousin Dustin joins us as well. We discuss the different possibilities for custom rods, and what goes into building a quality fishing rod. We also talk about upcoming steelhead fishing, and past fishing adventures. Here are the links to the podcast!